De Bellis MD, Widom CS (eds). 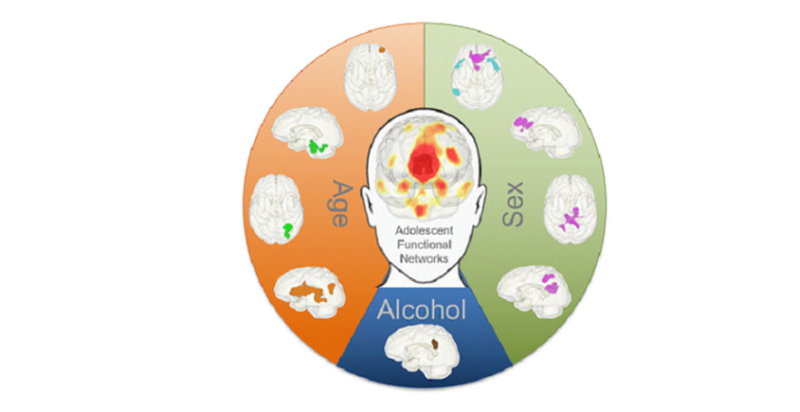 The intergenerational transmission of family violence: The neurobiology of the relationship between child victimization, parental mental health and addiction. Trauma, Psychopathology and Violence: Causes, Correlates or Consequences? American Psychiatric Press Inc. 2012;79-108.